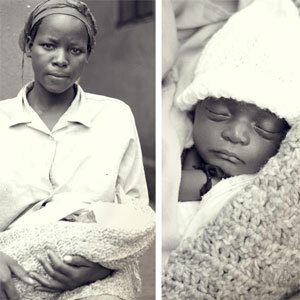 International Women’s Day Campaign for Moms with HIV! 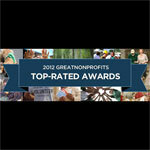 We found out Today that we have been honored with a prestigious 2012 Top-Rated Award by GreatNonprofits, the leading provider of user reviews about nonprofit organizations. 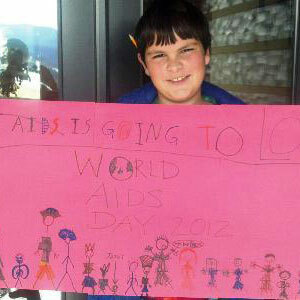 AIDS is going to LOSE!